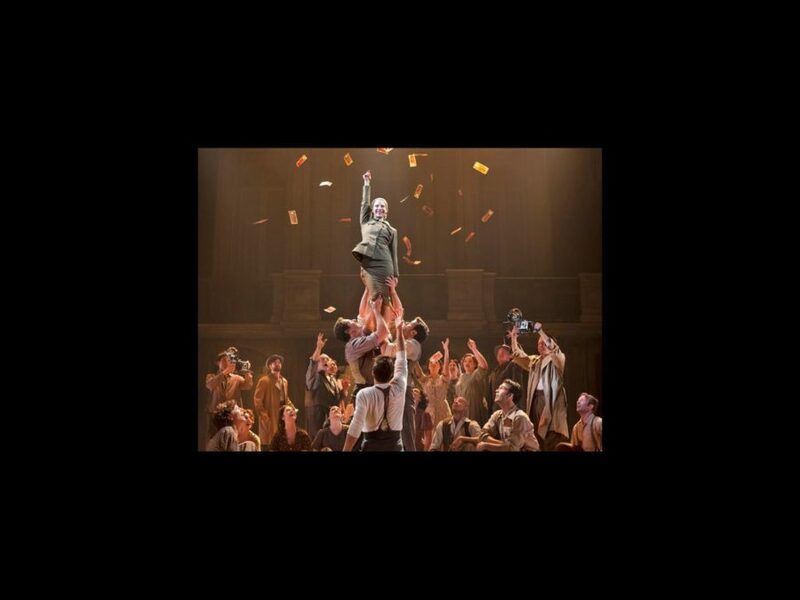 Michael Grandage’s current Broadway production of Andrew Lloyd Webber and Tim Rice’s Evita will hit the road. The Tony-nominated musical revival will kick off its national tour in the fall of 2013 at the Providence Performing Arts Center in Providence, Rhode Island. No casting has been announced at this time. Additional cities and dates will be announced at a later time. Evita opened on April 5 at the Marquis Theatre. Since opening, the revival has broken the box office record for the theater six times. The production stars Elena Roger as Eva Peron, Ricky Martin as Che and Tony nominee Michael Cerveris as Juan Peron, and features choreography by 2012 Tony nominee Rob Ashford.